Parents in one Maryland town are outraged after six youth football teams were disqualified from playing and they believe it’s because the kids are Black and would play against the opposing teams, which are white. The Reisterstown Mustangs Youth Football organization believe racism is a factor after they were suddenly disqualified from playing and not given a reason or warning. The decision now leaves 150 kids of color between the ages of 5-13 without an opportunity to play a game that they love. Parents from a Reisterstown youth football organization don’t believe that to be true. 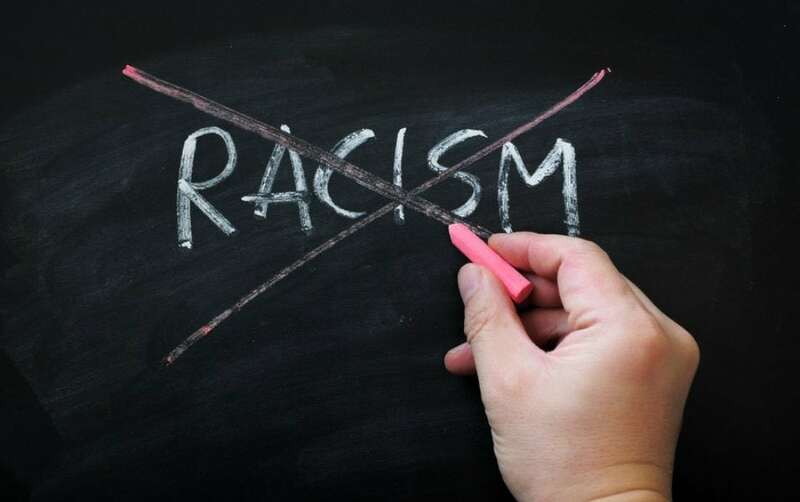 “I hate to say ‘racism,’ but when they give you no other reason, what else can you come up with?” said Rachel Bullock who still hasn’t told her 8-year-old son that the youth football league he plays in won’t let his team compete. The Carroll County Times reports that the six Mustangs teams are majority black, while teams from the other 10 organizations in the Carroll County Youth Football and Cheer League are majority white. “CCYFCL is a ‘good old boy’ network which only tolerates a majority African-American youth football organization as long as we know our place and don’t have too much success,” the Mustangs’ president, Marquita M. Melvin, said in an email to the Carroll County league. “The Reisterstown Mustangs have been around for over 40 years. They’re not going anywhere,” she said.